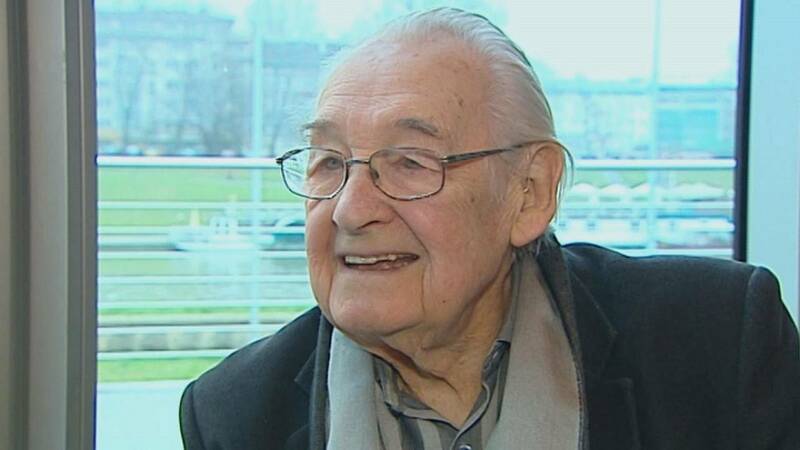 Andrzej Wajda, the acclaimed Polish director whose films reflected his country’s turbulent history, has died at the age of 90. My task as a director is not just to provide a nice evening's entertainment... The most important thing is to make people think. Wajda attended Poland’s renowned Łódź film school after the second world war and shot to global fame with his acclaimed 1950’s anti-war trilogy A Generation, Kanal and Ashes and Diamonds. His 1977 film ‘Man of Marble’ was censored by Communist officials angered by its portrayal of political corruption under Stalinism. Wajda’s later commitment to Poland’s burgeoning Solidarity movement was manifested in ‘Man of Iron’ with Solidarity leader Lech Wałęsa appearing as himself. The film led to a crackdown by the Polish government and Wajda’s production company was forced out of business. ‘Man or Iron’ went on to win the 1981 Palme d’Or in Cannes. A year later, he directed Danton, starring Gérard Depardieu, a film on Post-Revolutionary Terror, in which the director showed how easily revolution can change into terror and start to “eat its own children”. Wajda was awarded an Academy Honorary Award in 2000 as well as an honorary Golden Bear for lifetime achievement at the 2006 Berlinale. Four of his works (‘The Promised Land’, ‘The Maids of Wilko’, ‘Man of Iron’, and ‘Katyń’) were nominated for an Academy Award for Best Foreign Language Film. His latest movie, ‘Powidoki’ or ‘Afterimage’, was recently chosen as Poland’s official entry for Best Foreign Language Film at the 2017 Oscars. Screened at the Toronto Film Festival, it chronicles the life of avant-garde painter Wladyslaw Strzeminski, who battled Stalinist orthodoxy and his own physical impairments to advance his progressive ideas about art.